Flying Kiwi Parasail – NZ’s highest parasail at 1200FT! 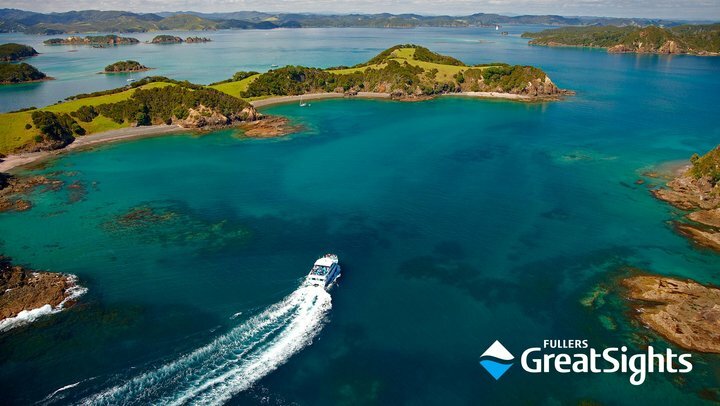 For over 125 years the local, passionate and knowledgeable team from Fullers GreatSights have been helping visitors explore the Bay of Islands and Far North including half-day and full-day cruises, swimming with dolphins, and tours to Cape Reinga and the Hokianga region. 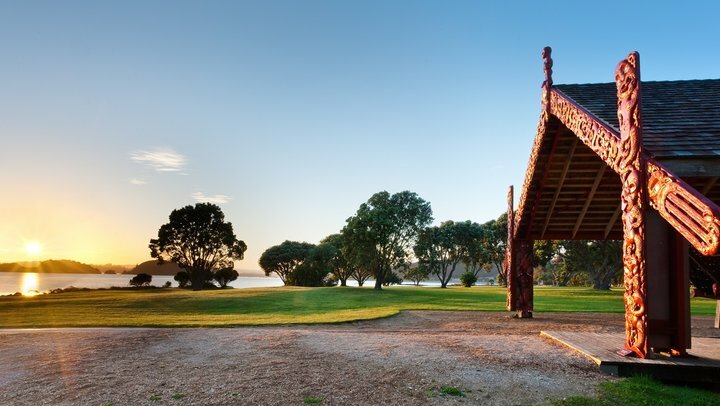 A ‘must-do’ for visitors and locals alike, the award-winning Waitangi Treaty Grounds are one of New Zealand’s premier attractions as our most important historic site where in 1840 the Treaty of Waitangi was signed. Dont’ miss their newly built state of the art Museum of Waitangi. 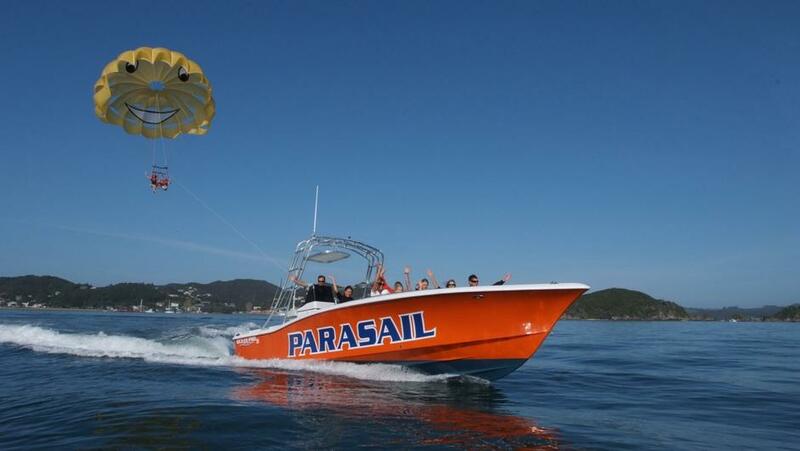 New Zealand’s HIGHEST parasailing at 1200ft and family owned and operated since 1998. Enjoy breathtaking views of the beautiful Bay of Islands. Flying Kiwi offer single, tandem and triple flights. Great family activity or for couples. 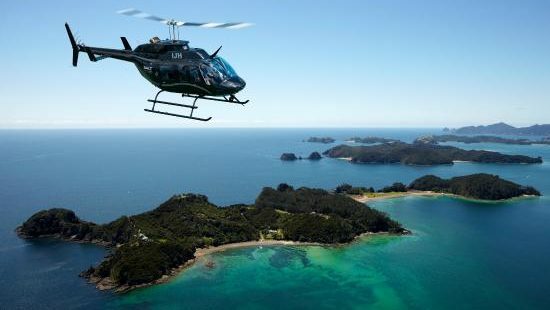 See the best of the Bay of Islands & Northland with Salt Air‘s scenic flights including their renowned Cape Reinga Half Day Tour by aeroplane and their Hole in the Rock helicopter flights. 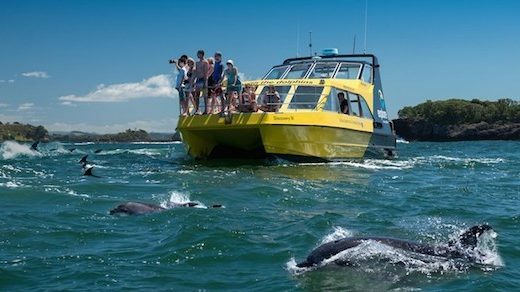 Explore NZ in the Bay of Islands is a locally owned and operated tour and cruise company, Explore values quality over quantity. Explore offers a range of cruises and tours, catering to all types of travellers. Since 1985, the R. Tucker Thompson has been operating tourism sailings in the Bay of Islands. 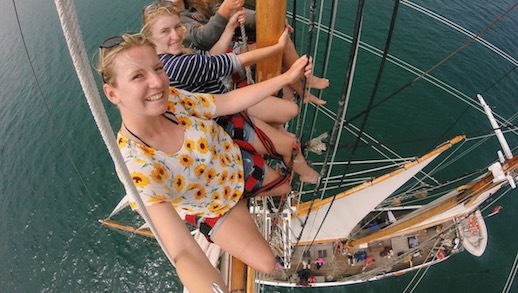 This is the rare chance to experience the majesty of sail on board a working tall ship.